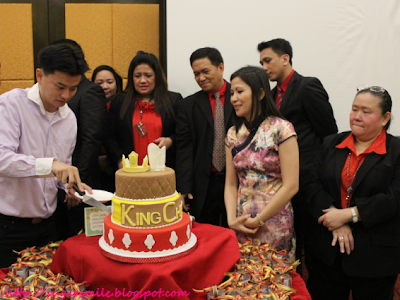 SugarSmile: King Chef Lucky Chinatown Mall Turns One! 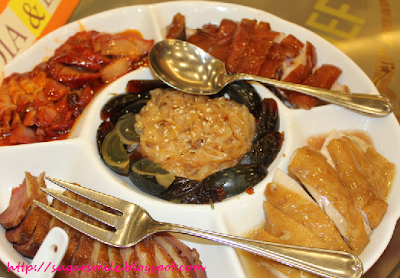 King Chef Seafood Restaurant in Lucky Chinatown Mall is the second branch of the famous restaurant. I remember going to its Banawe Branch and it is just a huge hit within the area. 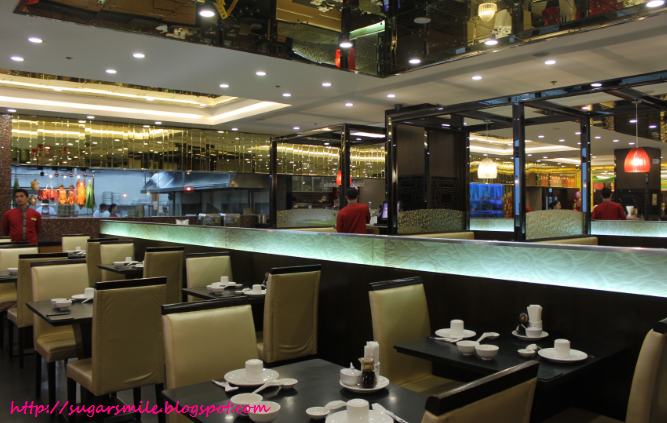 And I am not exaggerating when I say that my boyfriend used to go there at 10PM and yet the place is still packed with customers. 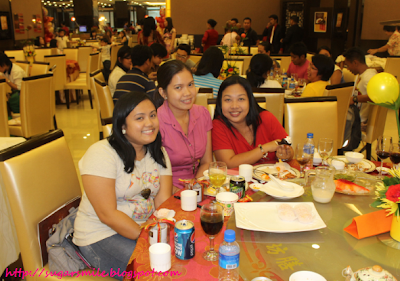 Rewind to 2012, I am just delighted that their Lucky Chinatown Mall branch is conveniently located in Manila, where I reside. Now, its so easy for me to have a magnificent dining experience everyday. 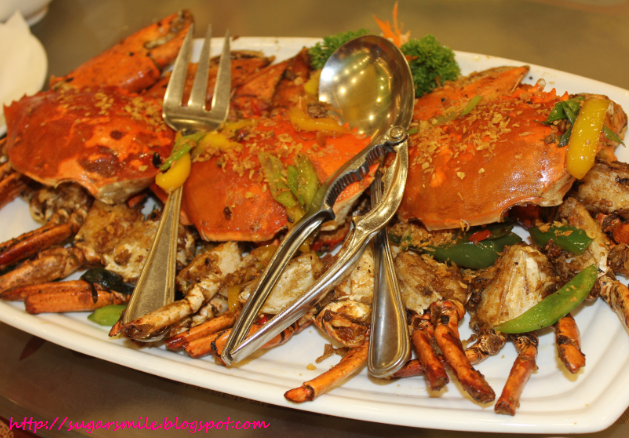 King Chef Seafood Restaurant began when Marites Apiado-Ang and her husband, Michael Chan-Ang decided to put up Cantonese Soup Kitchen. 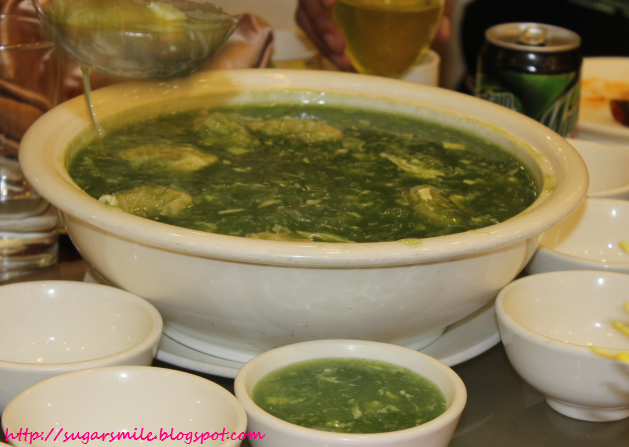 When he was suffering from an illness where he cannot enjoy food that he likes, Maritess would experiment different kinds of soup for him to enjoy. And since they have the fondness for soup, they opened their first store - the Cantonese Soup Kitchen in Banawe Street, Quezon City. 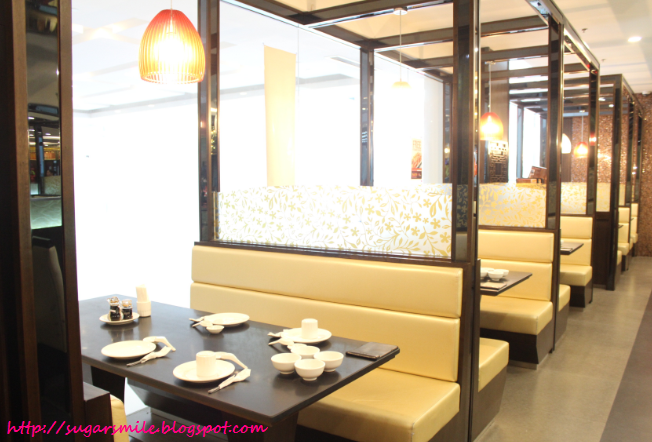 After quite some time, the couple decided to expand and have a dimsum kitchen, and the King Chef Dimsum Kitchen was born. With their sumptuous food and loyal customers in tow, they decided to transfer to a bigger location and put up King Chef Fine Dining Restaurant. 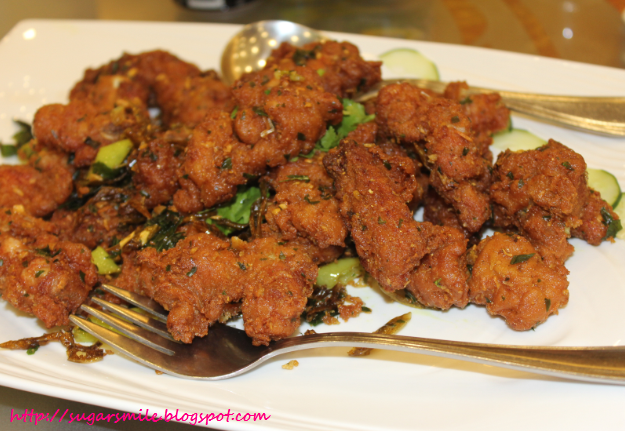 With their excellent and healthy dishes, it's actually no wonder that the restaurant would flourish and branch out to Lucky Chinatown Mall in 2012. 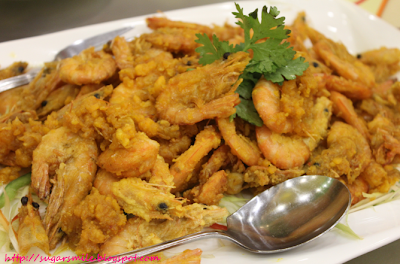 King Chef Seafood restaurant also boasts of the freshest ingredients, the finest herbs and spices imported straight from China. 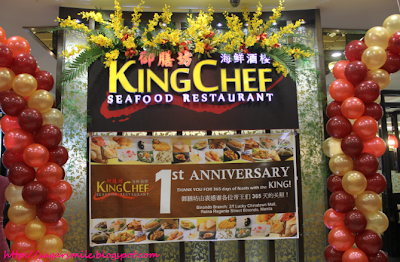 During its first year anniversary, a big celebration was held by King Chef, inviting special guests, media people, bloggers, etc. 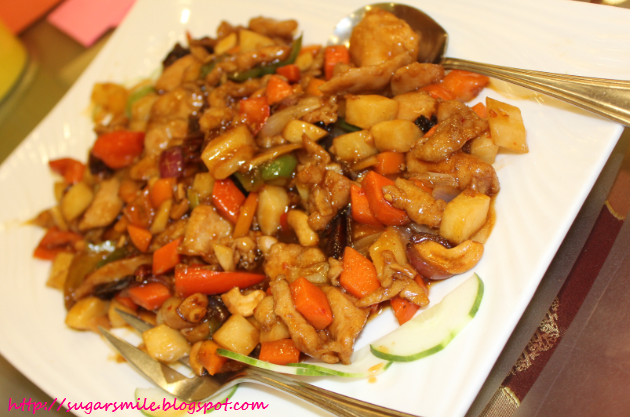 Summing up their menu, they have 20 selections of Shark's Fin, Abalone and Heart-Warming Soups, 13 Roasted Items and Appetizers, 25 Ways of Cooking their Special Seafood Selection, 25 Mouthwatering Chef's Recommendations, 10 Hotpot Dishes, 18 Choices of Vegetables and an exclusive Vegetarian Corner for Vegans, 16 Noodles and Rice Galore and 12 Choices of Set Menu for special parties. 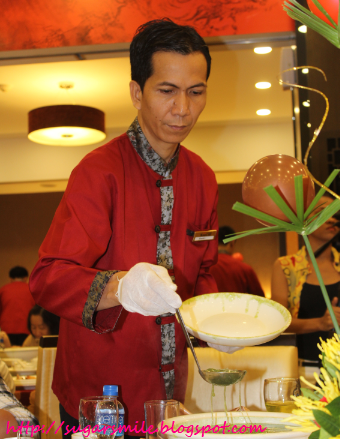 Their menu is so grand and royal, it is best for your loved ones and special guests. 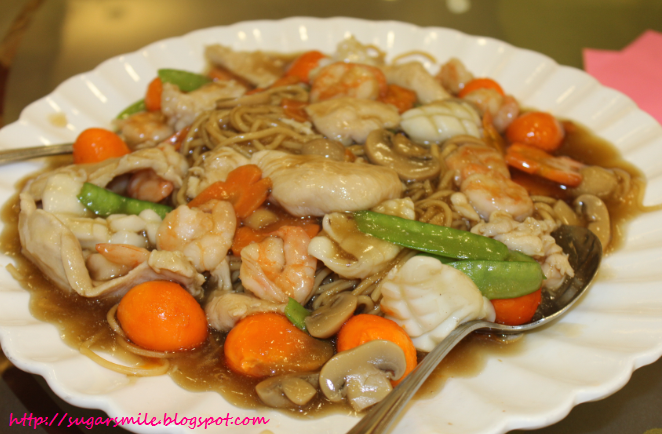 I enjoyed the Stir-fried Kung Pao Chicken and the Typhoon Shelter Crabs. And that statement is coming from a non-believer of spicy food. 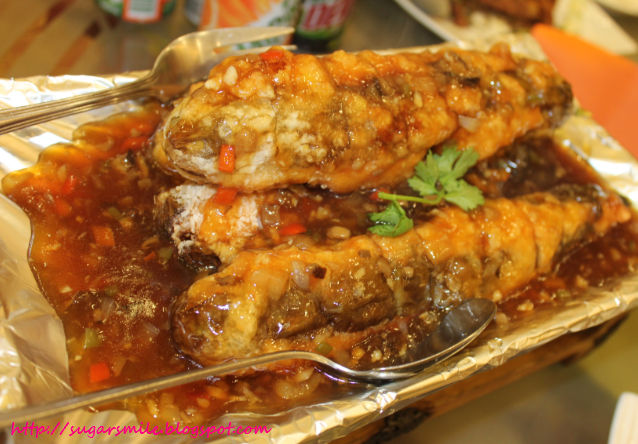 Oh and let me tell you one thing, I don't eat eggplant, but their Stuffed Eggplant in Japanese Sauce was superb, that I didn't even recognized the hint of the vegetable. 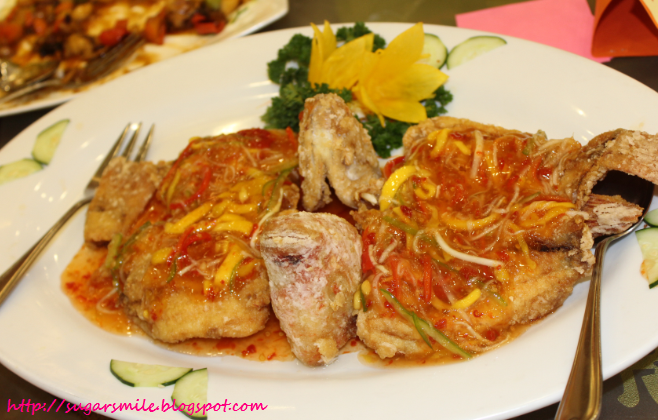 The spareribs will surely be enjoyed by your Dad or boyfriend. 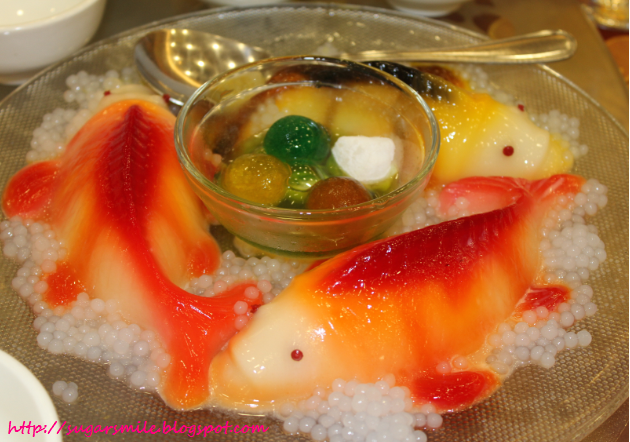 Their Almond Fish Gelatin was featured during the Gourmet Masterpieces event last month. I saw this again and they are as yummy as they look. 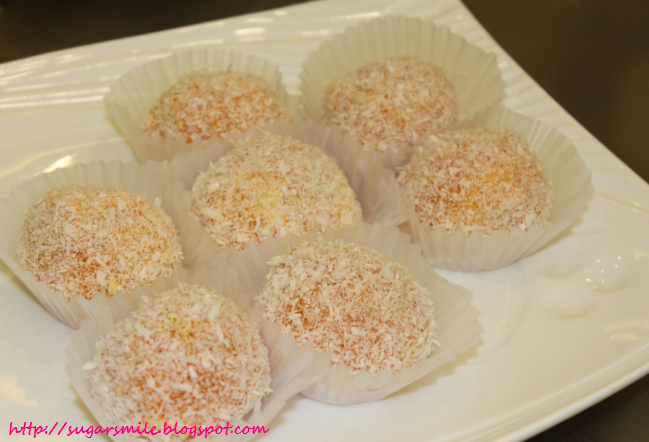 Also, kudos to the Mango Balls, where I am all praises of. King Chef Seafood Restaurant is located at the 2nd Level, Lucky Chinatown Mall, Reina Regente, Binondo Manila. 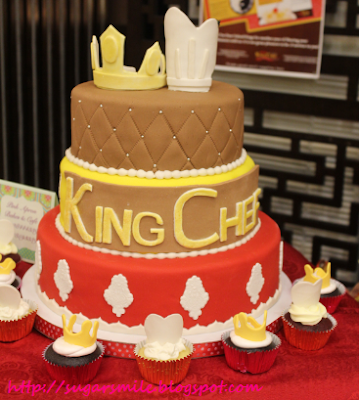 You may visit their Facebook Page at https://www.facebook.com/kingchefph. 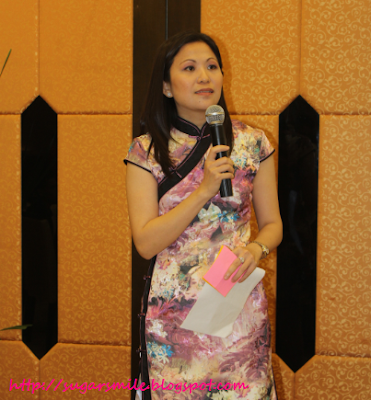 Many thanks to the Megaworld Lifestyle Malls for inviting us to this special event.